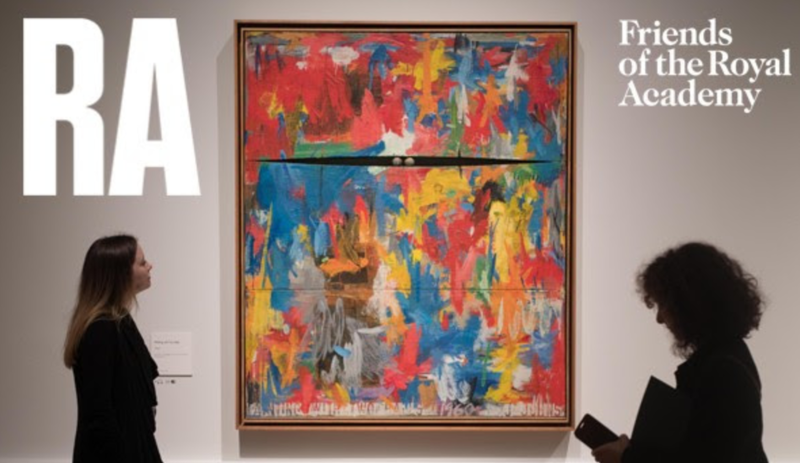 The "unmissable" Jasper Johns opens this weekend. The wait is over. This weekend marks the opening of Jasper Johns: ‘Something Resembling Truth’, an exhibition the Telegraph are calling "phenomenally fertile and complex". See six decades of work, including over 150 paintings, sculptures, drawings and prints, that reveal the curiosity and experimentation of one of the world’s most significant living artists.